This college experience taught me a lot about life and how to be independent and take care of myself and maintain discipline and decorum in life. The management still needs to stabilize a lot and keep a distance from its political ownership in a few aspects. 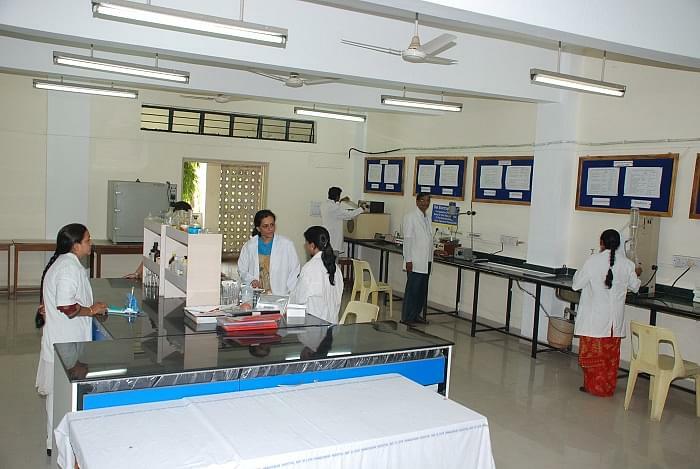 The college has well-equipped library with an area of 24000 sq.ft.